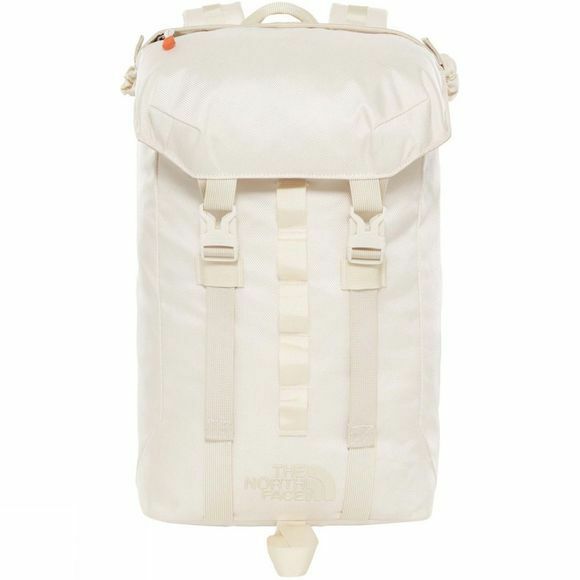 The Lineage Ruck 23L from The North Face had a heritage design updated for the modern user. 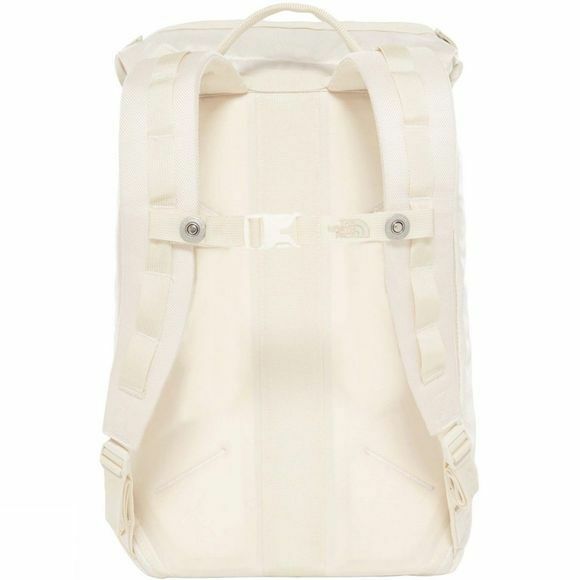 This smaller pack features a special suspension system that makes it incredibly comfortable and breathable so you can dart about the city all day long. With plenty of room for a full day’s worth of gear, it’s ideal for commuting or relaxed weekend adventures. Its clever opening mechanism gives you instant access to what’s inside.